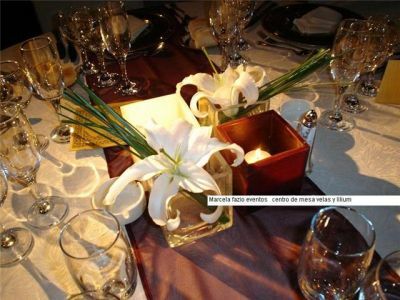 CENTROS DE MESA CON DISEÑOS ORIGINALES, DELICADOS Y ARTESANALES, QUE LE DARAN ESTILO Y ORIGINALIDAD A TU MESA. 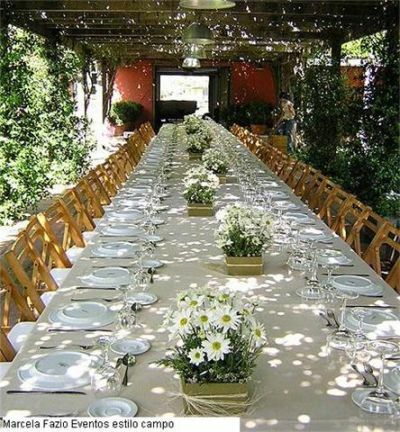 REALIZACION DE CENTROS DE MESAS EN TODOS LOS ESTILO. 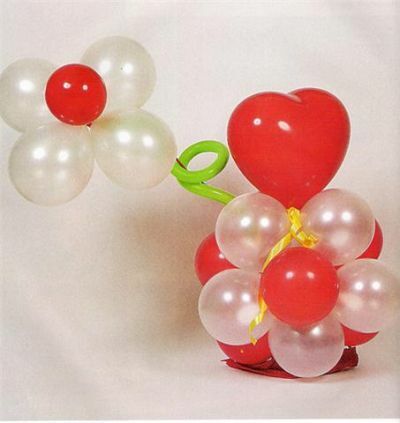 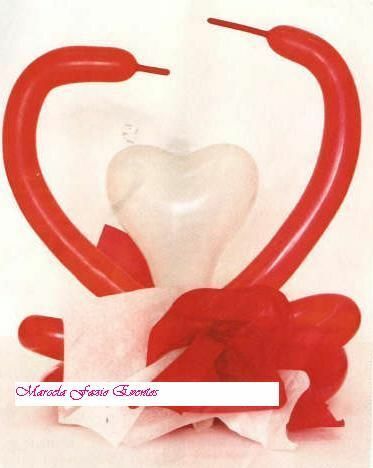 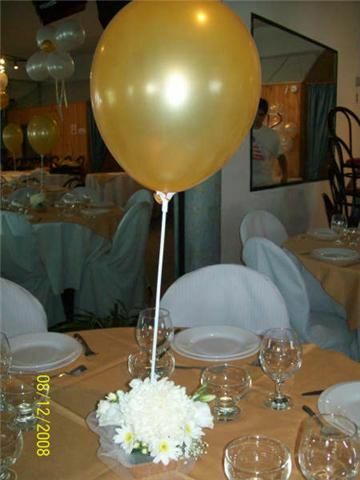 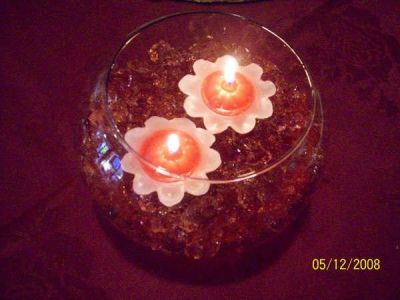 CON FLORES NATURALES, VELAS, FANALES, COMBINADOS Y TAMBIEN CON GLOBOS CON HELIO. 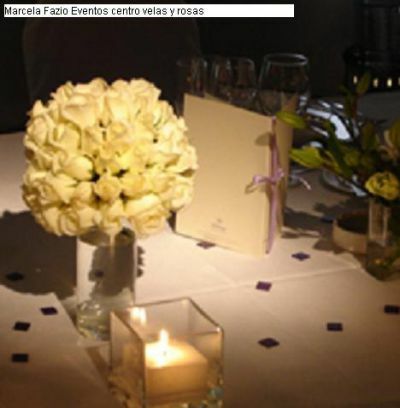 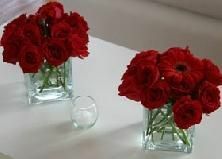 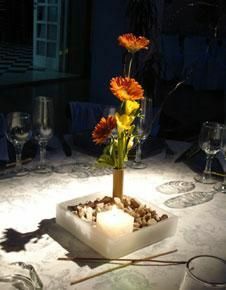 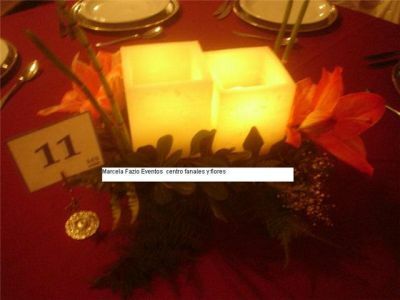 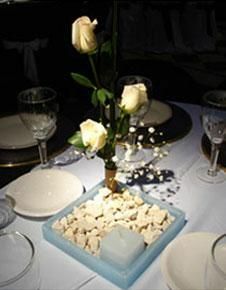 CENTROS DE MESA A LA MEDIDA DE TU EVENTO.